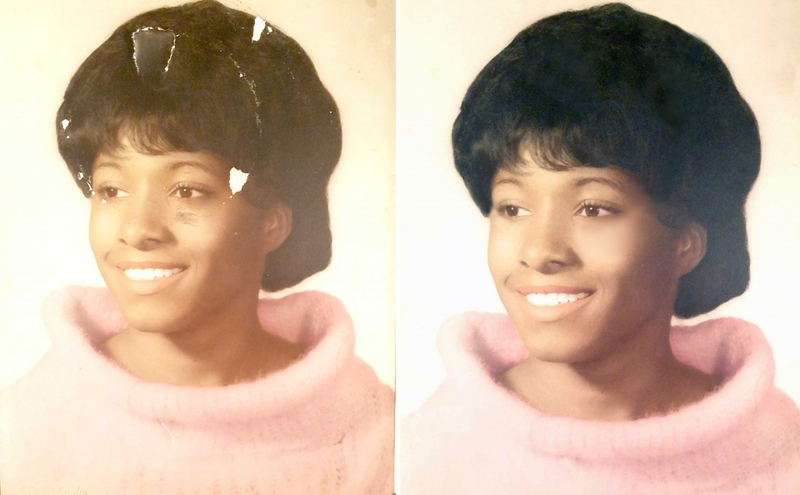 Do you have a photo you need edited, restored or enhanced? Send an email to jennifer@fixyourimages.com with your request and a high resolution digital image for the fastest estimate. Services are a flat-fee (not hourly) based on each individual request and amount of time and expertise required. Jennifer Starr is an established photo restoration artist, serving a variety of clients since 2005. She has been nationally recognized for her restoration services and expertise.